Surgery requires years of education, steady hands, extreme confidence, and…kindness? Today we ask: when it comes to being a good surgeon, does bedside manner matter? Then, we head into the OR to find out what some surgeons listen to while their patients are under the knife. Plus, how some European hospitals are harnessing beagles’ sense of smell to detect superbugs. And, one game designer has come up with a simulator which allows players to experience what it’s like coming out to your parents. 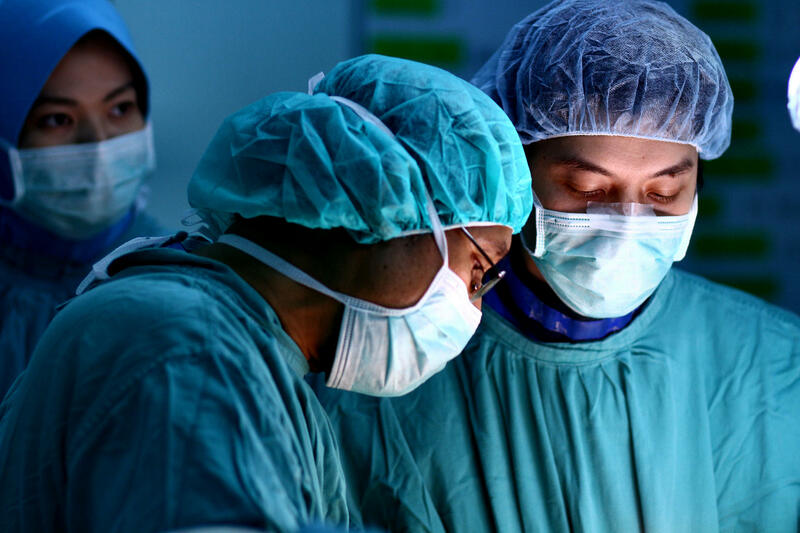 Is Kindness A Virtue In Surgeons? Wen Shen is a surgeon specializing in endocrinology at the University of California, San Francisco Medical Center. He argues, in Pacific Standard’s medical issue, that the quest to create a kinder surgeon, though admirable, may not be very good for our health. While surgeons may no longer get away with throwing instruments, they can still maintain a modicum of machismo by rocking out in the operating room. To find out more, Word of Mouth’s Taylor Quimby spoke to a couple New Hampshire surgeons to find out what was on their surgical playlists – starting with his dad. Producers David Weinberg and Roman Mars of the podcast 99% Invisible headed to a hospital in Seattle that approached cost-cutting in an interesting way---with a ball of blue yarn and a trip to Toyota’s headquarters. Dr. Stanley Coren is a professor of Psychology at the University of British Columbia and author of over fifteen books about dogs. He wrote about “Infection Detection Dogs” for PsychologyToday.com. A simple Google search will show, as much as we try, parts of our lives are out there for the world to see. But producers P.J. Vogt and Alex Goldman from On The Media’s sister podcast TLDR bring us a story about the downside of not leaving a digital trail….in one case, hampering a murder investigation. Indie game designer Nicky Case has developed a game that helps you experience the coming out process first hand. It’s called “Coming Out Simulator 2014,” part choose your own adventure, part personal account of his own experience. Do you have an especially kind surgeon? Or doctor, or dentist? Do you even think that's a valuable skill for health professionals to have? We want to know! You can comment below or join the discussion on our Facebook or Twitter pages. The National Institute of Justice estimates that up to 40,000 unidentified human remains have been collected and stored in evidence rooms across the country. Today, we talk to Deborah Halber about the growing number of internet sleuths trying to solve America’s coldest cases. 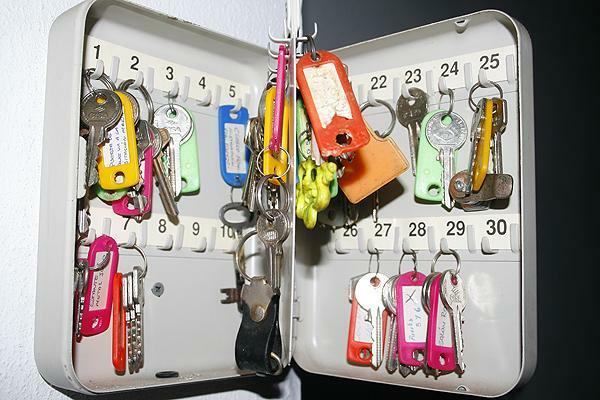 Then, we look into the growing digital house key market. Plus, a heartwarming tale of a man and his owl. Manchester police say that while efforts to reduce property crimes in Manchester have shown some success, the total number of crimes since January is virtually identical to last year. 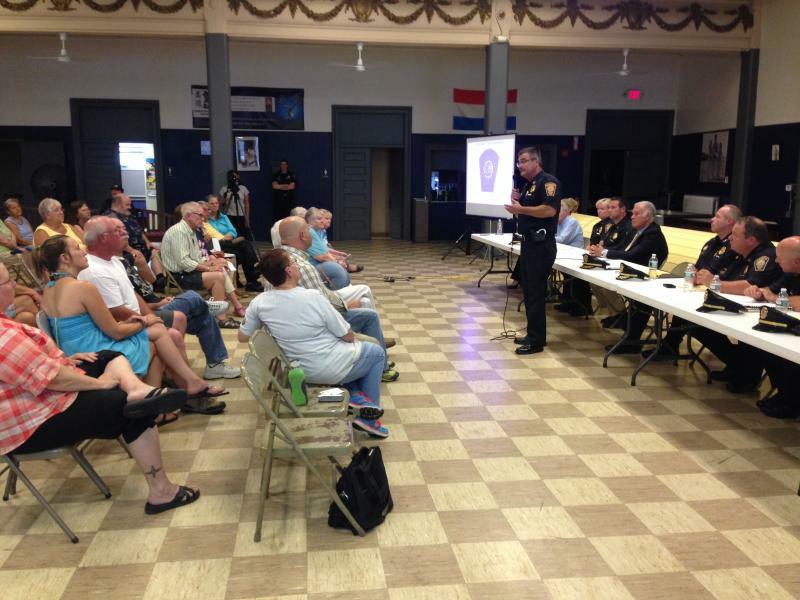 The information was presented during a downtown community meeting hosted by the Manchester police department Tuesday night. Officer Matt Barter, the department’s crime analyst, says some of the numbers between January and June are looking good.